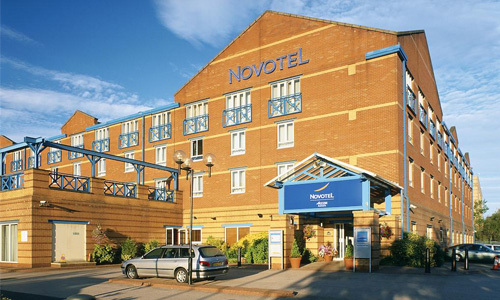 Make yourself at home at Novotel Wolverhampton hotel, a 6-minute walk from the train station and close to the city centre. Work or relax in your airy, contemporary room with free WiFi. Vibrant colours and full-length windows will get your day off to a sunny start along with our hot buffet breakfast in the restaurant or on the leafy terrace at Novotel. 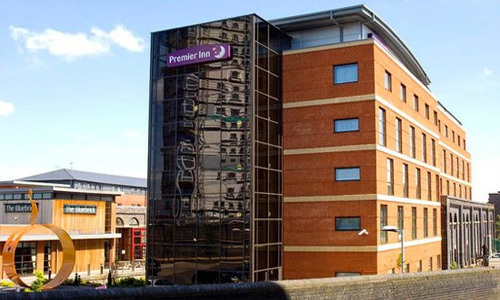 In a very handy spot less than half a mile from the city's main transport hubs, and only a five minute walk from the Grand Theatre and Civic Hall, Premier Inn Wolverhampton City Centre sets you up for a great stay. Cheer on your team at the Molineux Stadium. Take a flutter on your favourites at Wolverhampton Racecourse or Monmore Green track. Or head off to the big event or convention at the International Centre Telford and the NEC Birmingham. Then return to the comforts of our Table Table restaurant, our welcoming rooms and extra-comfy beds. Offering a restaurant and free WiFi access, Redwings Lodge Wolverhampton Central is located in Wolverhampton. 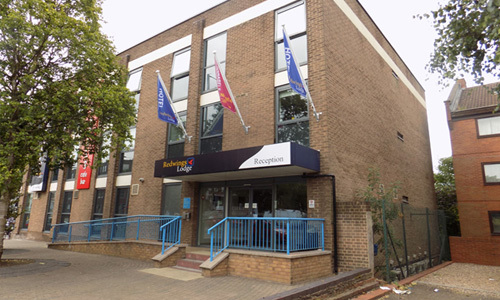 The property is 3 minutes' walk from Molineux Stadium, home to Wolverhampton Wanderers Football Club and a 6-minute stroll from the University of Wolverhampton.